Am Montag flog hier die kleine Ente aus dem Penny-Black-Set "Buddy and Duck" mit einem Geburtstagsgruß durch die Lüfte, heute ist es das knuddelige Hündchen aus demselben Set. Von Paris aus flog es geradewegs zu der lieben Tina, die heute Geburtstag hat. Last Monday here on my blog the little duck from Penny Black's "Buddy and Duck" set flew by carrying a birthday greeting, today it's the sweet doggy from the same set. 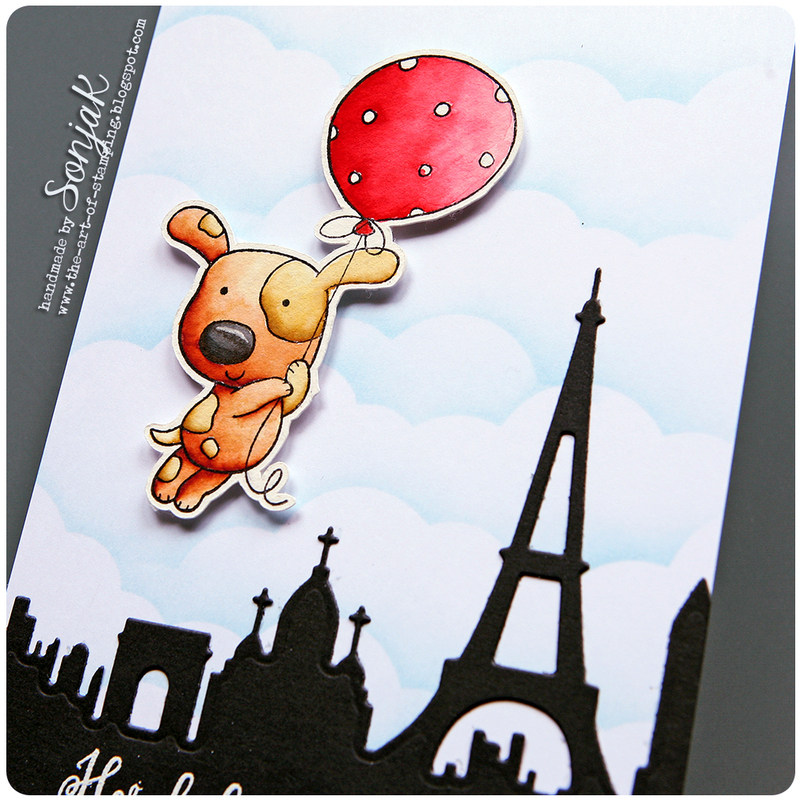 From Paris it straightly traveled to my friend Tina, who's celebrating her birthday today. Die Machart der Karte ist fast identisch mit der von Montag. Das Hündchen habe ich mit Akashiya Sai Aquarellmarkern koloriert, die Wolken im Hintergrund unter Verwendung einer Wolkenschablone mit Distress Inks gewischt. 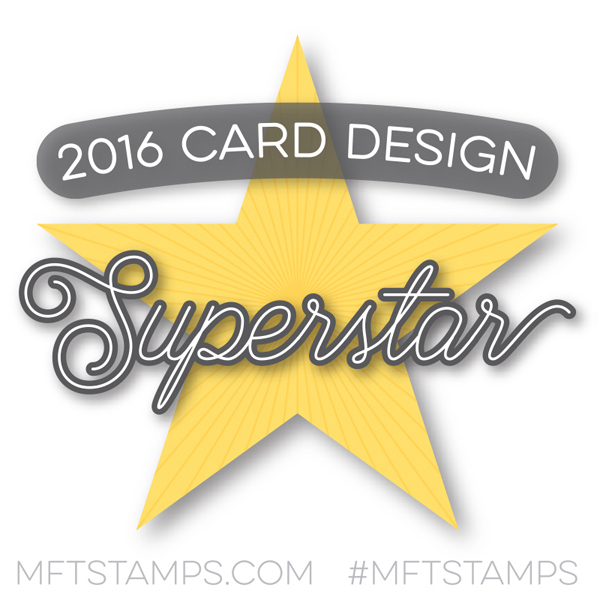 The design of this card is almost identical with the one I shared on Monday. I colored Buddy using Akashiya Sai watercolor markers and sponged the clouds in the back with Distress Inks using a cloud stencil. Stempel | stamps: Penny Black "Buddy and Duck", danipeuss "Glückwunsch"
Stanzen | dies: My Favorite Things "Paris Skyline"
ich bin ja eher ein stiller Mitleser auf Instagram und hier auf deinem Blog, aber gerade auch die kleinen Colorationsvideos auf Instagram finde ich klasse! How adorable! The bold black skyline gives this card a very chic look! 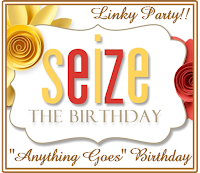 Thank you so much for linking up this cute birthday card at Seize the Birthday! hello! this is adorable...luv the sweet scene and your fabulous coloring! I am so glad you played along with us at simon says stamp wednesday challenge! This is just the cutest card! You've created a fabulous scene.